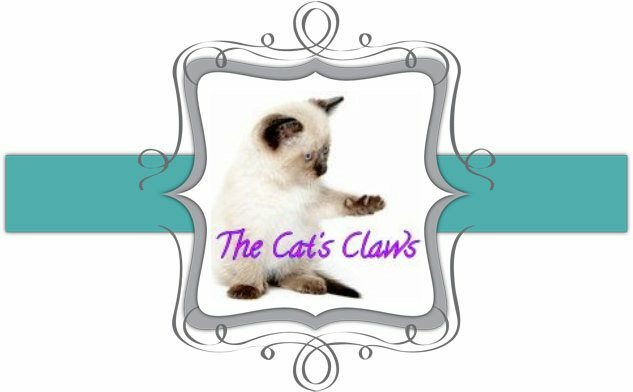 The Cat's Claws: Something in the Air! This is Nubar Blue Hydranga with, can you guess? Deborah Lippmann Glitter in the Air. This is pink and blue glitter in a milky blue base, which applies practically clear. There are three sizes of glitter, large, tiny and teensy! Whilst this combination is very pretty, I can not cope with the sparseness of the Glitter, this was two coats by the way. The randomness of the glitter just kills me. And a close up, you can see all three sizes of glitter in the bottle, and just about see them on the nail. OPI Rainbow Connection equals Love!